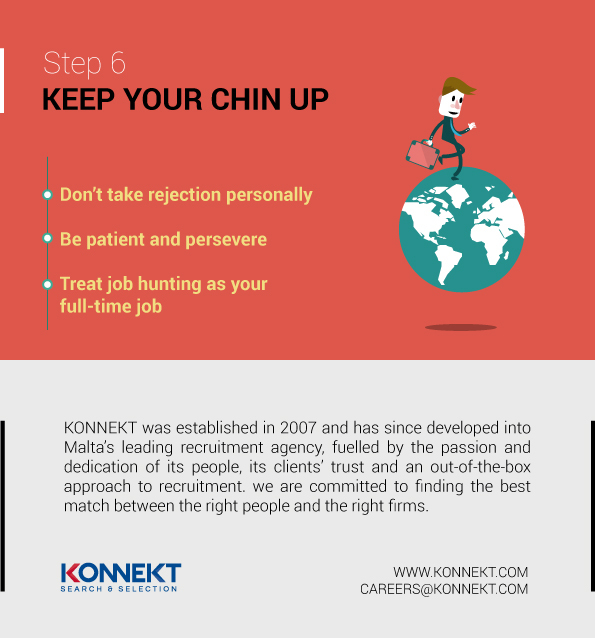 Find out more on How to write your CV by clicking here. 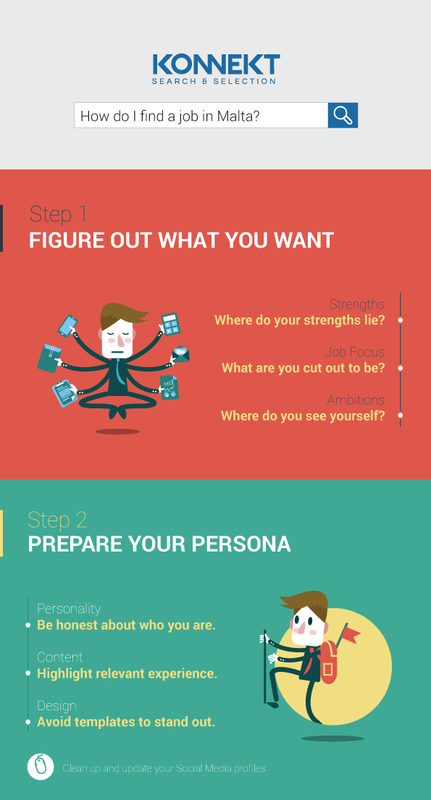 Prep for your next interview by going through these 12 Interview Questions & Answers. 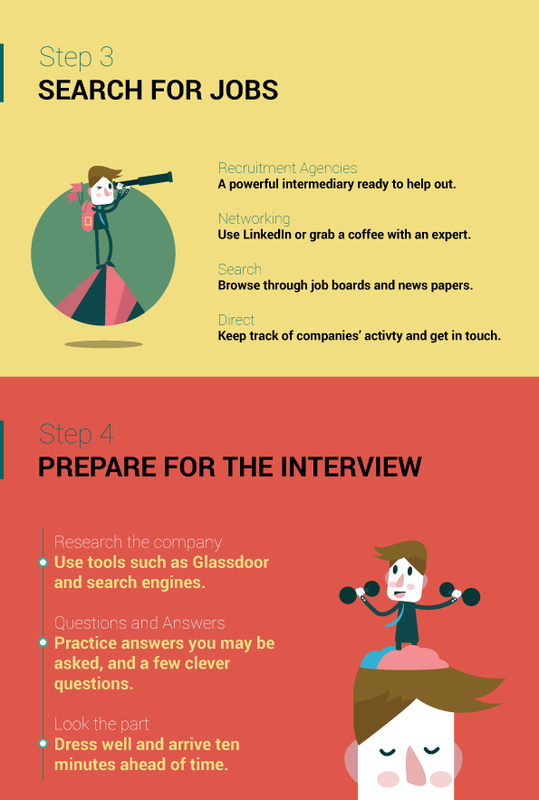 You may also be interested in How to Deal with a Behavioral Interview. 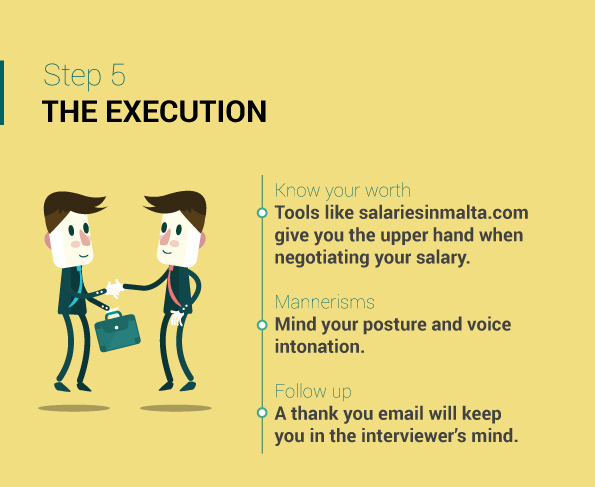 Find out more on how to behave during an interview by reading more about Interview Etiquette.